Beautifully made and incredibly versatile, our Kalani 4-in-1 Crib features gentle curves and sturdy construction that can be converted for use as a toddler bed, day bed and full-sized bed. 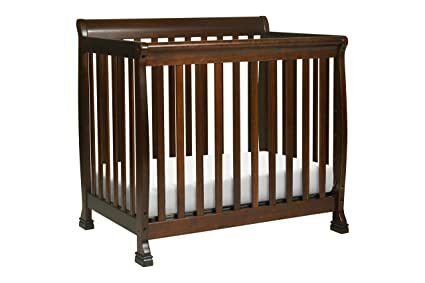 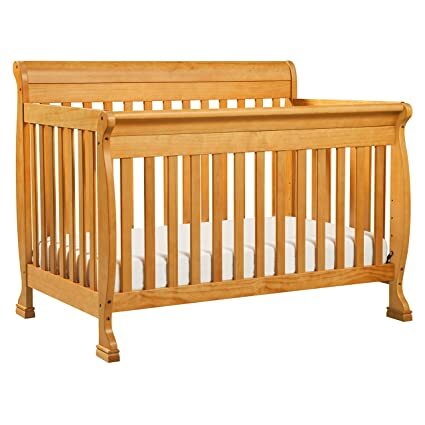 Constructed from 100 natural solid New Zealand pine wood, this GREENGUARD Gold Certified crib makes a safe and sleep haven for your little one. 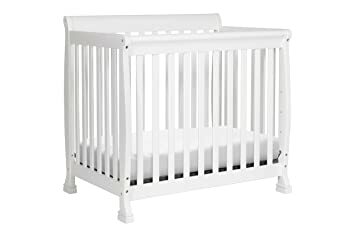 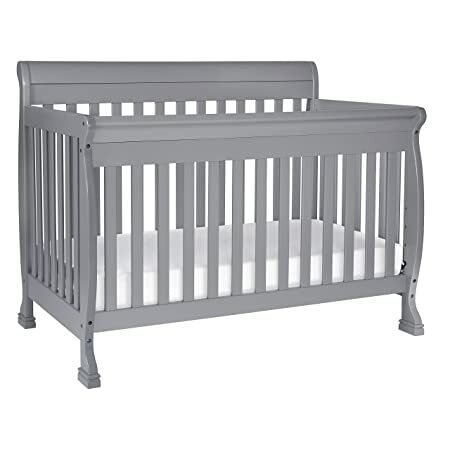 Safe, sturdy, and easy to assemble, the Kalani Crib has been one of the highest-rated and best-selling cribs for over ten years. 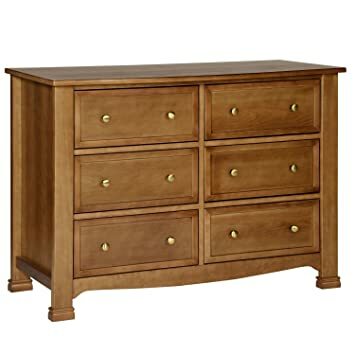 The Kalani 6-Drawer Dresser is the smart changing and storage solution for the classic Kalani, Emily and Porter nursery collections. 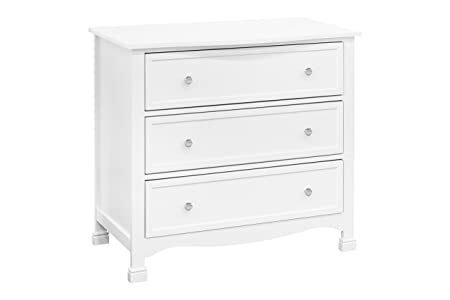 Six spacious drawers provide ample storage to organize all of babys necessities, while its thoughtful design ensures a style fit for any nursery or bedroom. 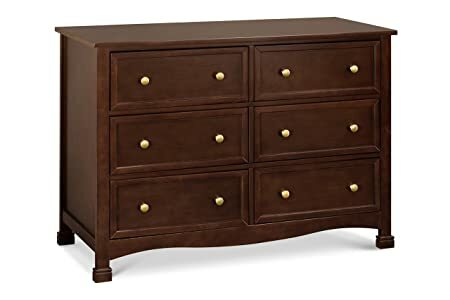 The Kalani Double Dresser is detailed with recessed front drawer panels, a gently curved apron front and curved top sides. 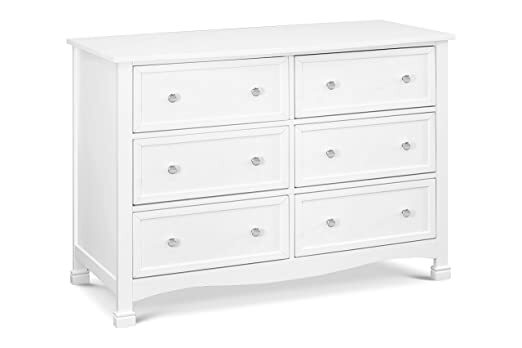 Complete your coordinated nursery with the Kalani 4 Drawer Dresser. 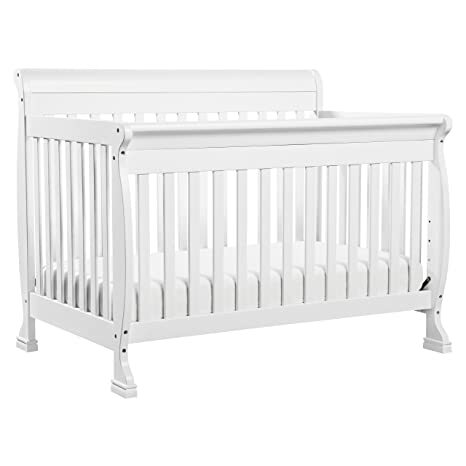 Pairing perfectly with the Kalani 4-in-1 Crib, the Kalani Dresser features the same modest, classic style. 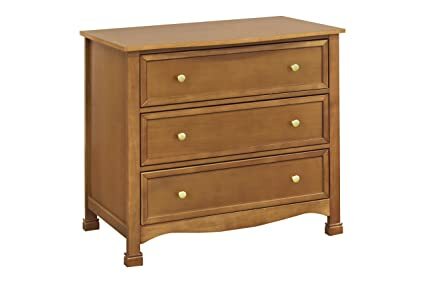 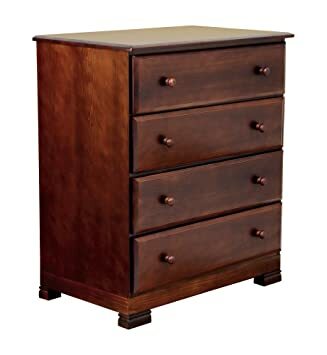 The dresser’s four smooth, spacious drawers open and close effortlessly thanks to metal glide hardware. 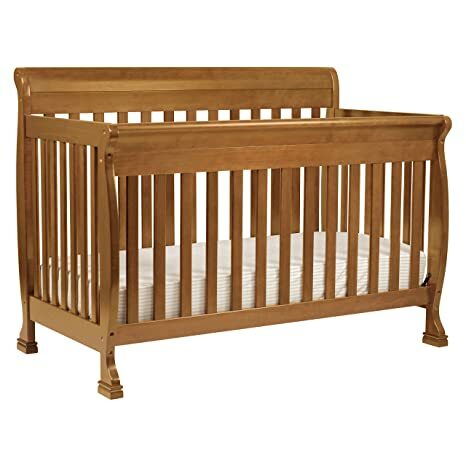 Stop mechanisms help ensure your child’s safety by keeping drawers from being pulled all the way out. 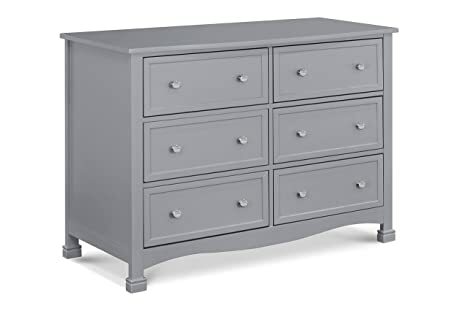 As baby grows, this 4 drawer dresser’s ample storage space is enough to last beyond the nursery years. 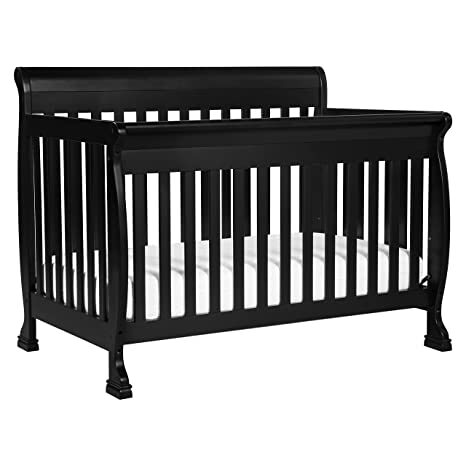 Store safely, smartly, and in style with Kalani.